By Toby Daniels Voice Network Badge Voice Network contributor, an ongoing writer for our guest opinion column. It's a new era of content creation and publishing. In the old days, brands, businesses and anyone else with a message needed a network that captured millions of eyeballs or listeners to help get their word out. They relied on what we now call “interruptive advertising” to air during the most popular programs, be it radio or television. A confluence of changes has flipped that dynamic entirely. Brands are now in the driver’s seat of storytelling, creating content in-house that is compelling and impactful. Consumers are able to watch, listen to or otherwise consume that content on a variety of platforms and devices, following the brands directly to their channels and handles on social media. And traditional networks, while still the bastions of quality long-form content, are exploring ways to bring branded storytelling to bigger screens. What sparked this change? For one, brands have increasingly brought their creative work in-house, looking to cut costs and remain agile in the ever-changing media landscape. The way people consumed media also evolved: Consumers are cutting their cables and watching content—including, surprisingly, longer-form content—on their mobile devices, such as smartphones and tablets. [Brands] are quickly replacing the major networks they once relied on to disseminate their message, instead creating their own content to be consumed on their own platforms. Meanwhile, consumers began seeing the brands they loved differently. They wanted brands to take political stances, to be bold, to tell stories. 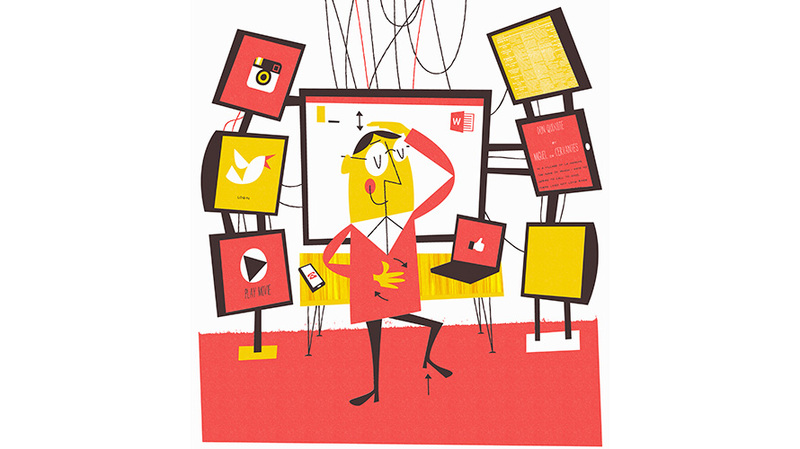 The way we look at branded content has changed. We have grown closer to the brands we love. We are connecting to them on social media, seeing our favorite celebrities, content creators and influencers use their products in Instagram Stories and on Snapchat and are consuming the content they create because the themes, characters and stories resonate with us. As a result of these changes, brands are in a new position. They are quickly replacing the major networks they once relied on to disseminate their message, instead creating their own content to be consumed on their own platforms. There are the heavy hitters of content creation, publishers that already pump out tons of pages every day devoted to journalism, analysis or highlights, such as BuzzFeed, Bleacher Report and Vox. These companies have created branded storytelling powerhouses, masterfully weaving branded content into their regular storytelling and programming. Then there are the surprising forays by companies like GE, which has drawn widespread acclaim for its science fiction podcast series The Message and LifeAfter, stories that only touch on themes of GE’s work and otherwise make little reference to the company. Other big corporations with in-house content studios include L’Oréal, Marriott, Mastercard and Red Bull. Of course, brands getting in on content creation is not a new thing. In 2006, The New York Times reported on brands producing their own stories, noting that Burger King wanted to make a feature-length move starring its King character; OfficeMax created a show for ABC Family; and Mars had an online TV show for teenagers that sounds quaint by today’s standards—“A fluorescent Snickers sign blinks atop a tower in the background. A Snickers factory played a vital role in the first episode, when a candy-mix explosion gave the stars superhero powers,” reads the article. The differences now, however, are myriad. For one, brands don’t have to seek traditional media approval for their work. Any full-length movies, shows, podcasts or other content can live directly on the brand’s website or their social media channels. Secondly, brands have gotten smarter about how to create content that resonates with viewers and consumers. A Burger King TV movie about a hamburger king? There’s a reason that GE created its science fiction podcast and didn’t make it about a group of general electricians. They understand that theme and voice can have as much of an impact as obvious product placement. And finally, the numbers are different. In 2006, The New York Times said that “about a million people” had visited the site for Mars’ TV show. REI got more than that for just one of its documentaries this year. Best of all, brands can target who they want to see this content across whatever platforms they choose. They don’t need to pay to shout this content across a major TV network but can instead seek out the market that wants this content how and when they want it. It’s a new era for content. The only question now is how far will brands go. Could we be watching the Patagonia Network on our televisions soon? Stay tuned. 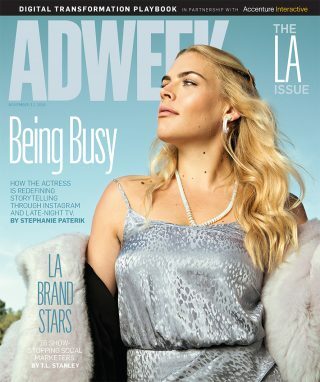 This story first appeared in the November 12, 2018, issue of Adweek magazine. Click here to subscribe. 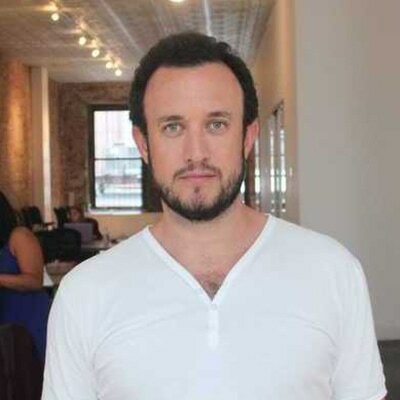 Toby Daniels is CEO of Crowdcentric and the founder of Social Media Week.